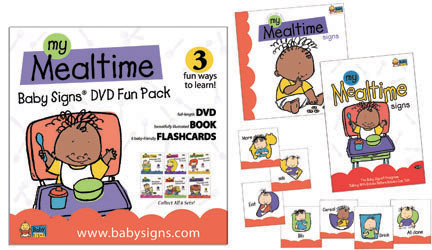 The Baby Signs® DVD Fun Pack is a great way to enhance your baby's learning experience. Each Fun Pack features a captivating DVD, a beautifully illustrated book and 6 baby-friendly, chunky "flashcards" that all work together to help your baby learn useful signs for everyday experiences. Mealtime DVD Fun Pack. Features the signs for EAT, DRINK, MORE, MILK, CEREAL, BIB and ALL DONE. Bedtime DVD Fun Pack. Features the signs for STARS, MOON, BOOK, LIGHT, SLEEP and LOVE. Bath Time DVD Fun Pack. Features the signs for BATH, BUBBLES, WATER, TOOTHBRUSH, FROG and DUCK. Pets DVD Fun Pack. Features the signs for CAT, DOG, BIRD, BUNNY, FISH and TURTLE. Getting Dressed DVD Fun Pack. Features the signs for HAT, COAT, SHOES, SOCKS, COMB and DIAPER. Park DVD Fun Pack. 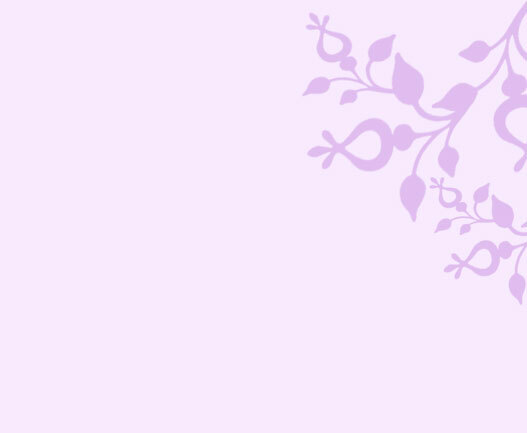 Features the signs for BALL, BUTTERFLY, SLIDE, FLOWER, TREE and SWING.